SoundCloud has edited a controversial contract clause that aimed to prohibit users of its new monetisation platform from suing the company. 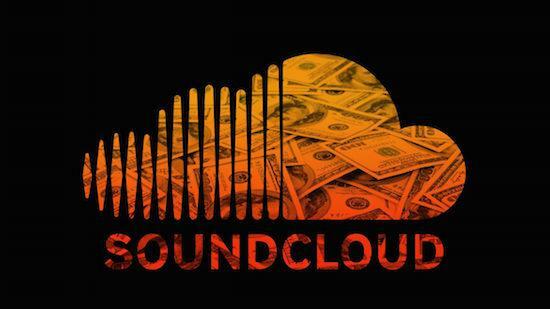 Having recently announced that it would be rolling out its Premier platform more widely than before, allowing users to make money from their content, SoundCloud came under investigation from The Verge who drew attention to the clause in question. Alongside the rule that users couldn't sue SoundCloud were uncertain payout dates and non-fixed payout percentages. Following the investigation, SoundCloud admitted in a blog post that "some language in the original program agreement was too broad." Their statement continued: "Our team reviewed the agreement, and we've clarified or removed elements that may be unclear or not relevant to the open service we have now - this includes the removal of the outdated covenant not to sue language that was part of our previous invite-only agreement." Amongst the changes in the updated contract is the removal of the restriction on legal action against the company as well as a more reliable monthly payout schedule.